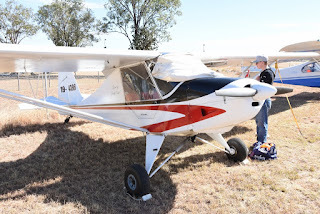 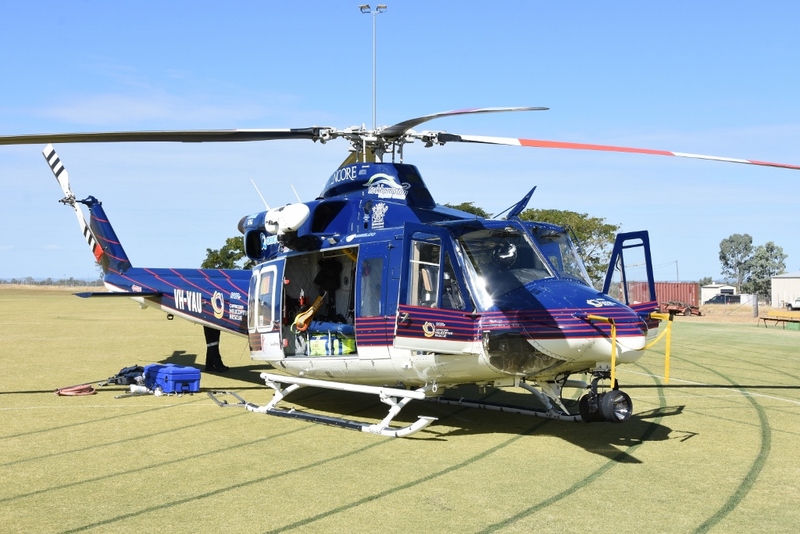 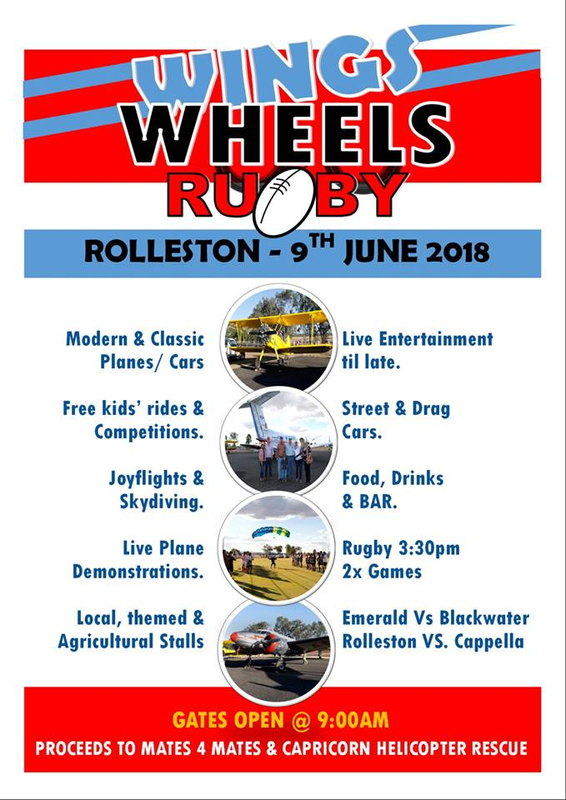 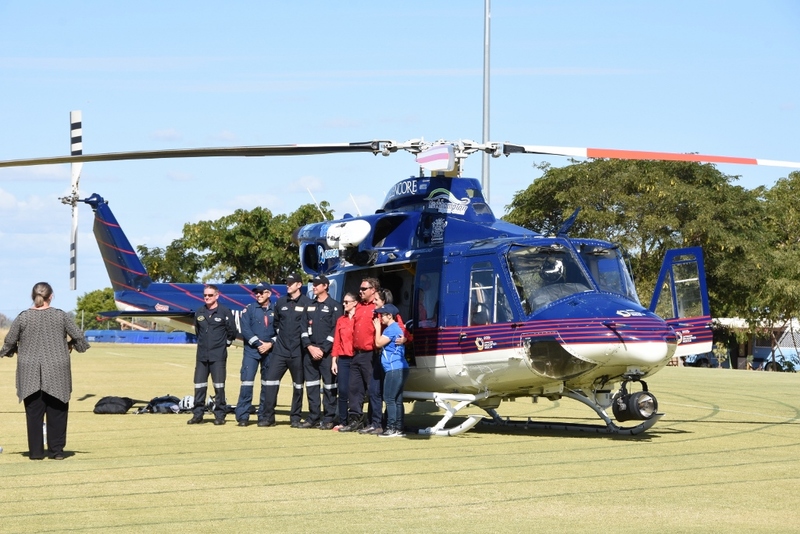 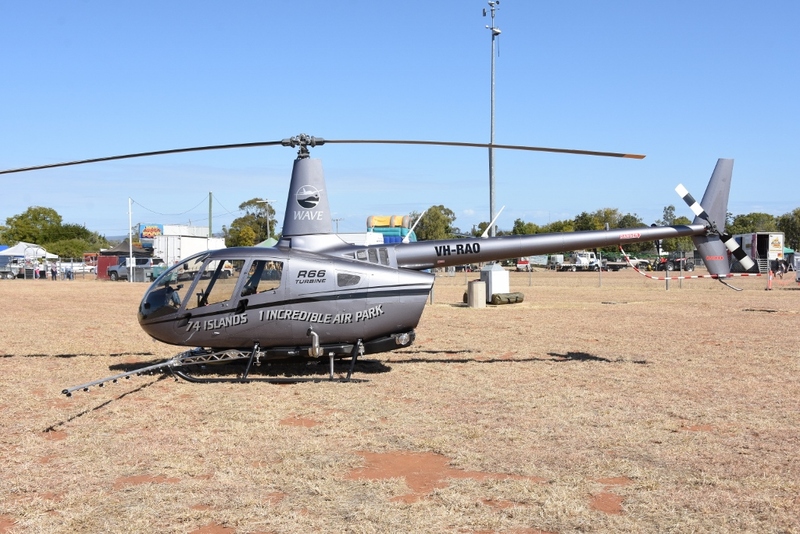 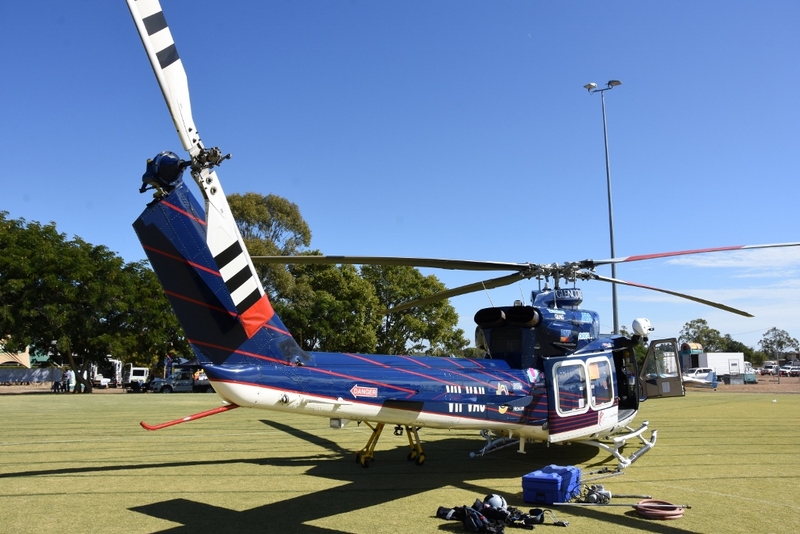 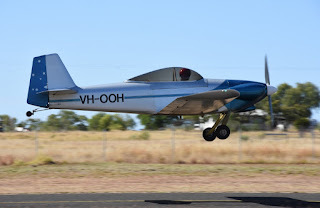 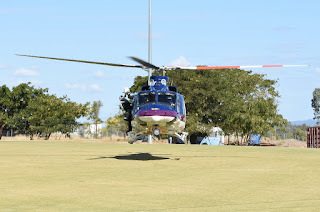 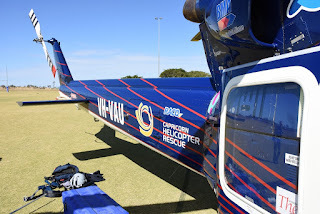 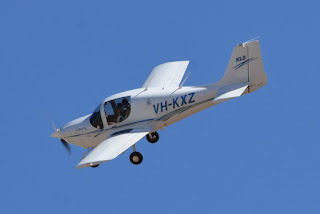 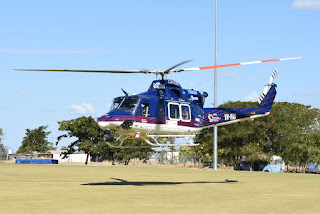 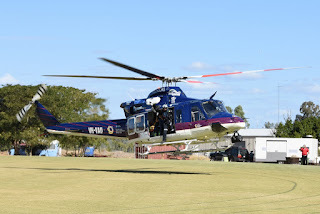 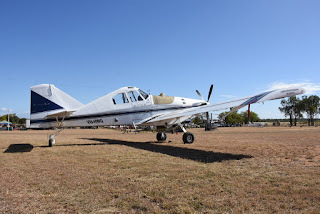 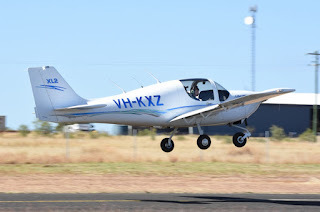 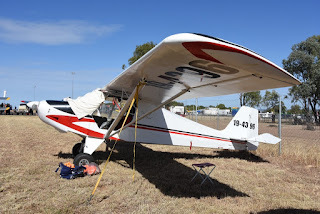 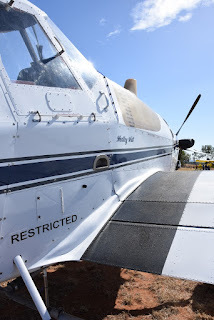 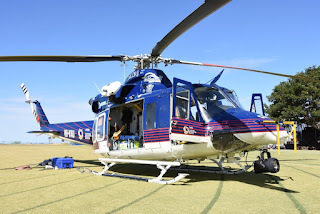 On Saturday 9 June, we ventured down to Rolleston (90 minutes South of Emerald and 3-and-a-half hours West of Rockhampton) and enjoyed the sights and sounds as the small town was abuzz with activity, raising money for 'Mates 4 Mates' and the Capricorn Helicopter Rescue Service (CHRS). 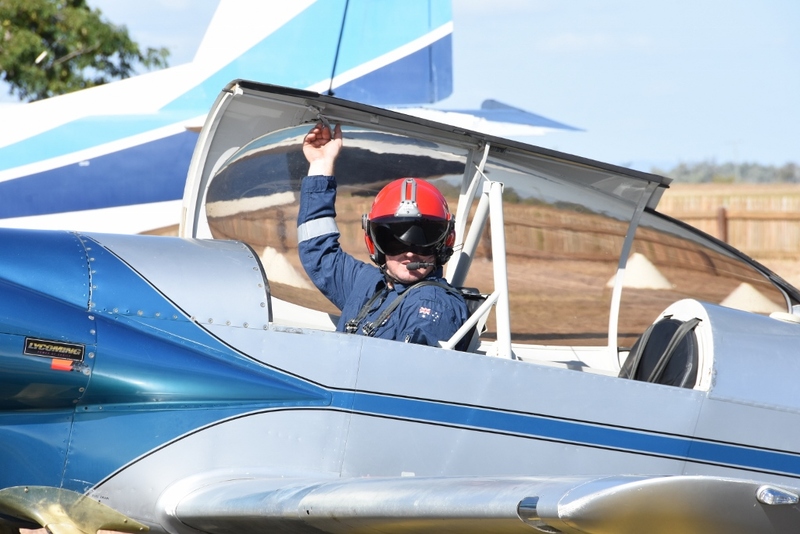 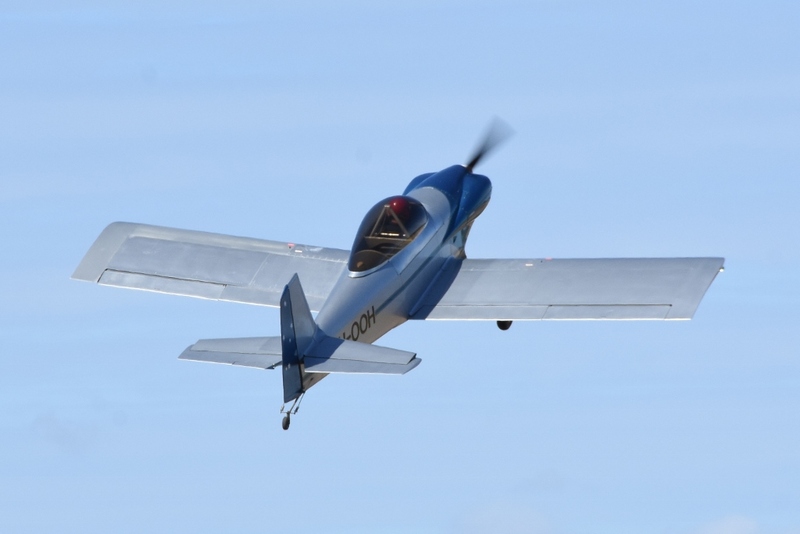 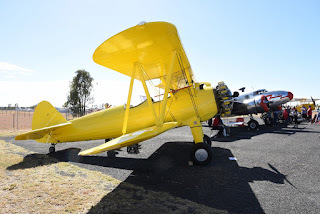 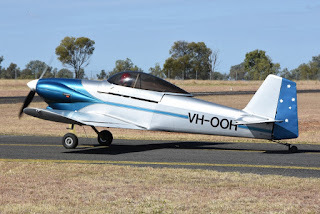 Rolleston Aerodrome was the venue for the second annual 'Wings, Wheels and Rugby' weekend which saw a fantastic weekend that celebrated vintage and aerobatic aircraft, as well as vintage cars and country rugby union. 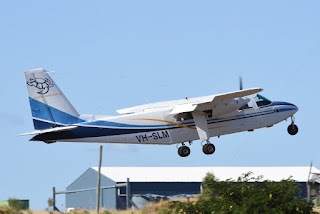 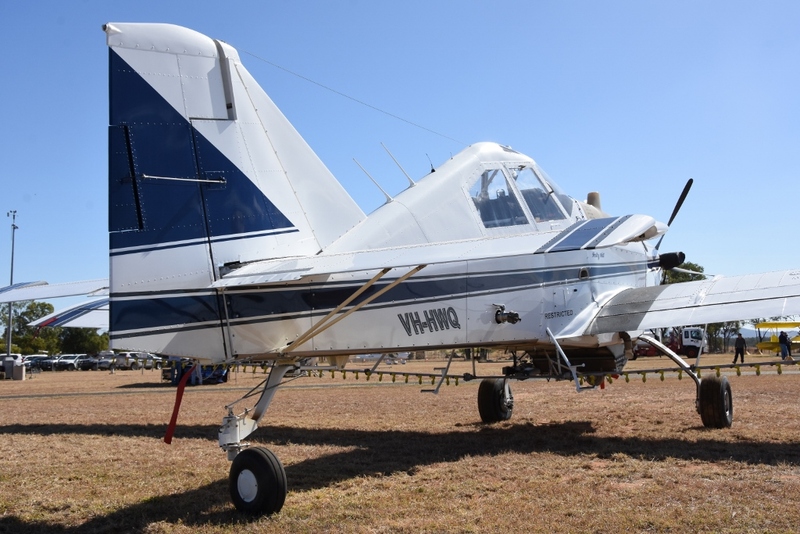 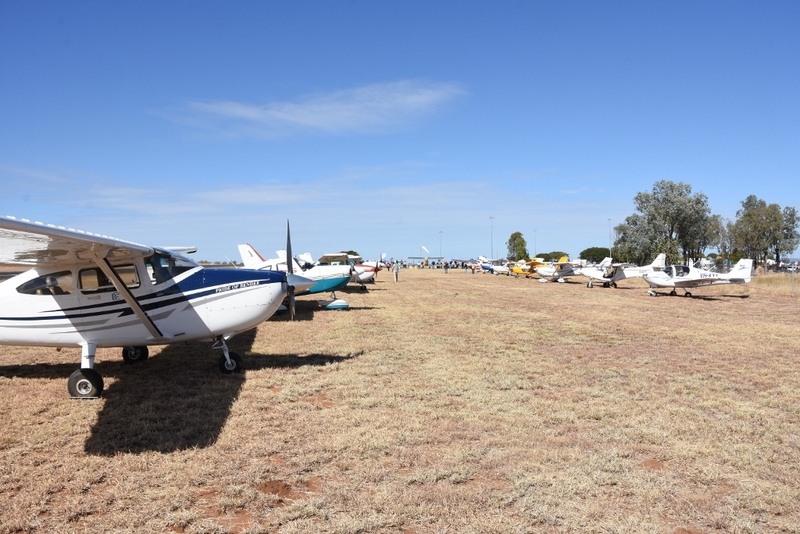 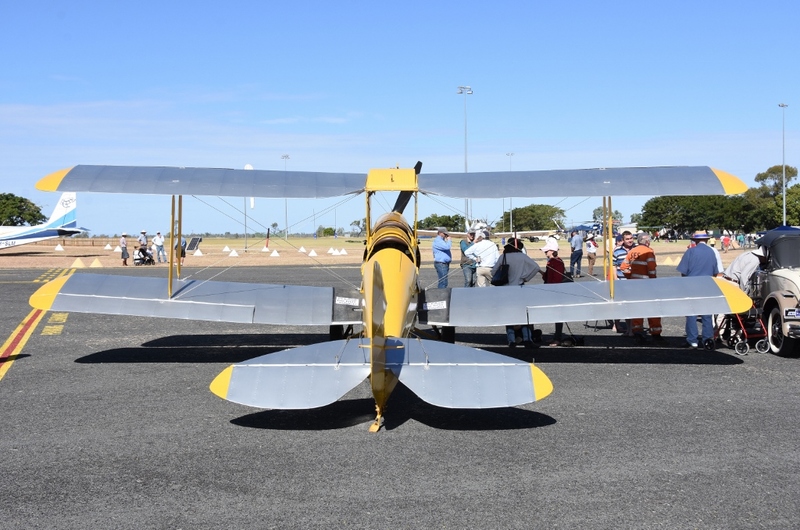 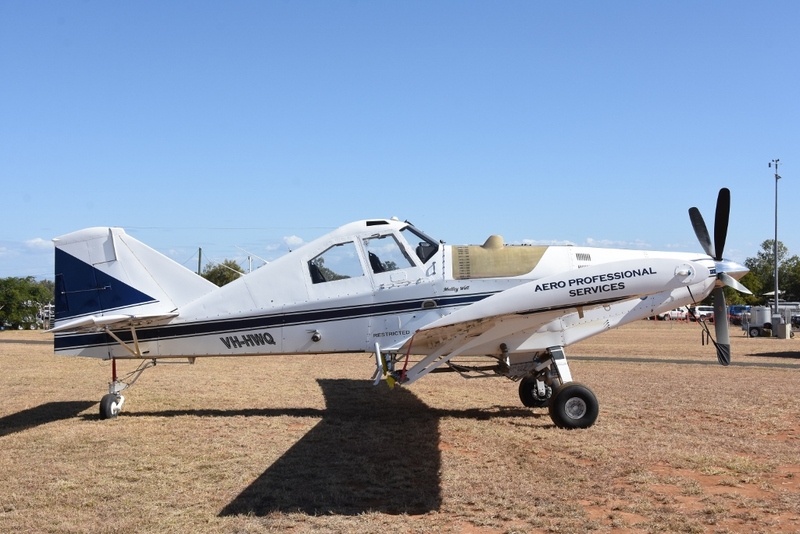 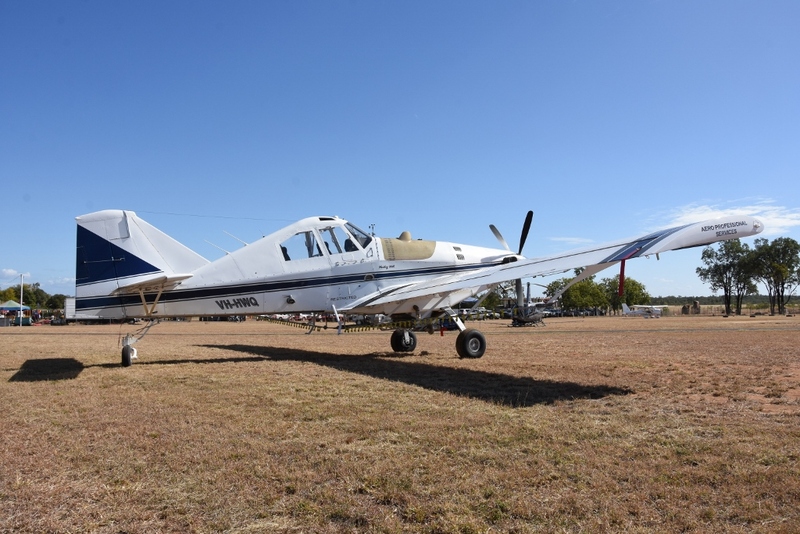 A smaller number of aircraft than last year joined local vintage and other aircraft on the ground at the airport. 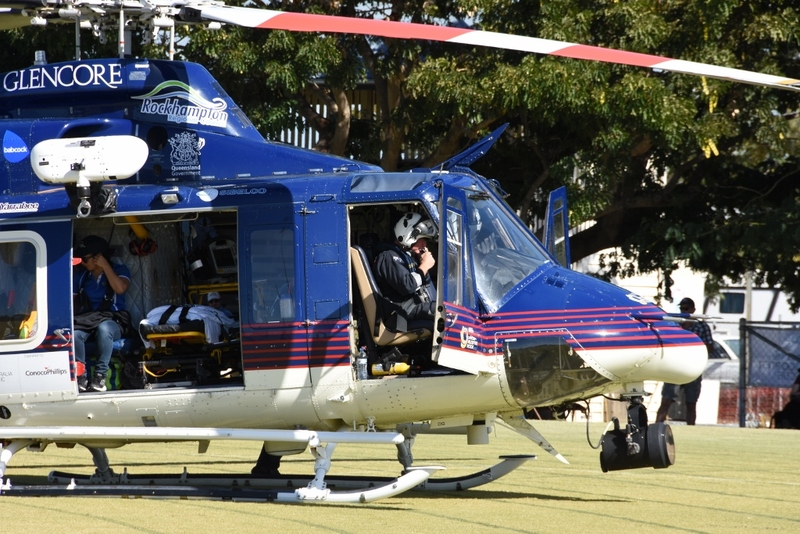 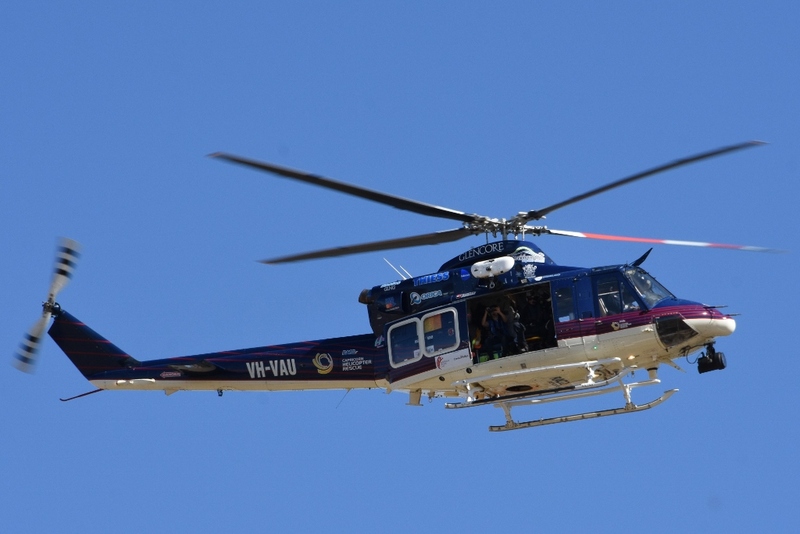 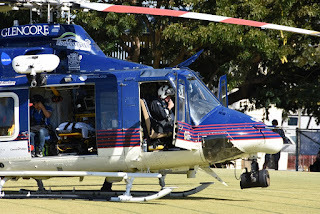 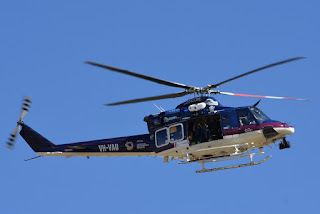 The CHRS Bell 412EP rescue helicopter VH-VAU "Rescue 300" also flew in from its Rockhampton Airport base for part of the day. Several aircraft participated in an early fly-past before some took to the aircraft for aerobatic and handling displays. 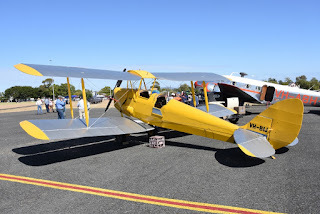 Nearby, the wheels display had hot rods and other interesting vehicles on show. Local emergency services had interactive displays and rides of the kids. 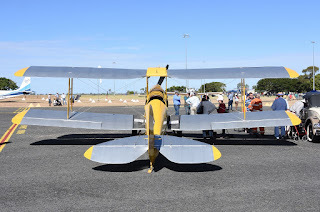 Entry for the day was free and we were able to also enjoy novelty stalls, food, bar and live entertainment, as well as wander among the planes and cars speaking to the owners. 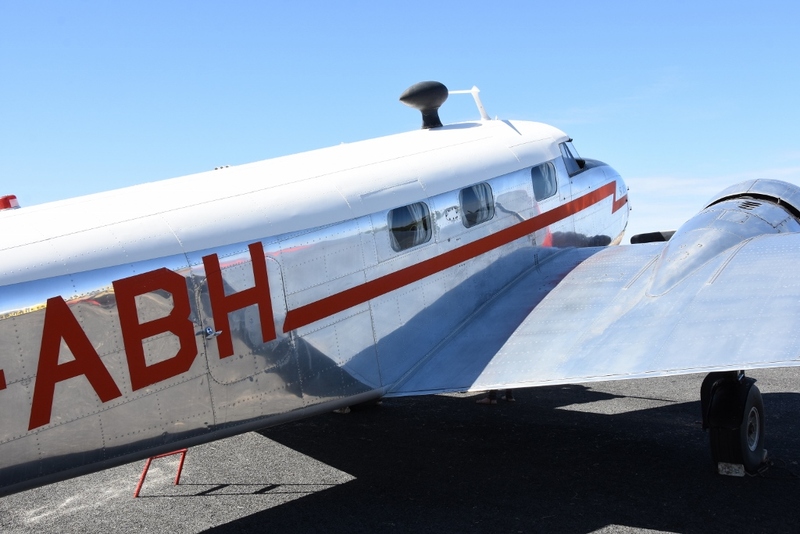 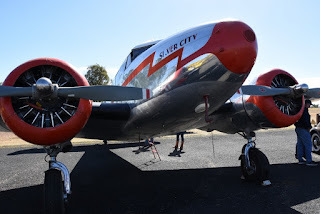 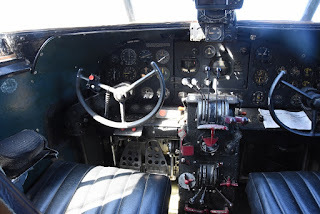 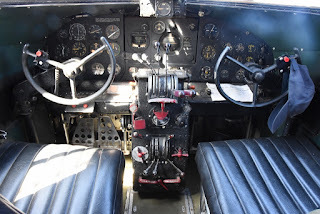 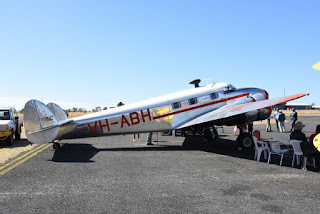 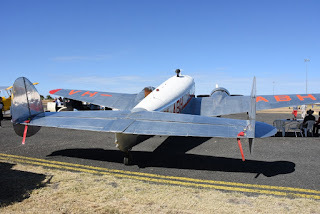 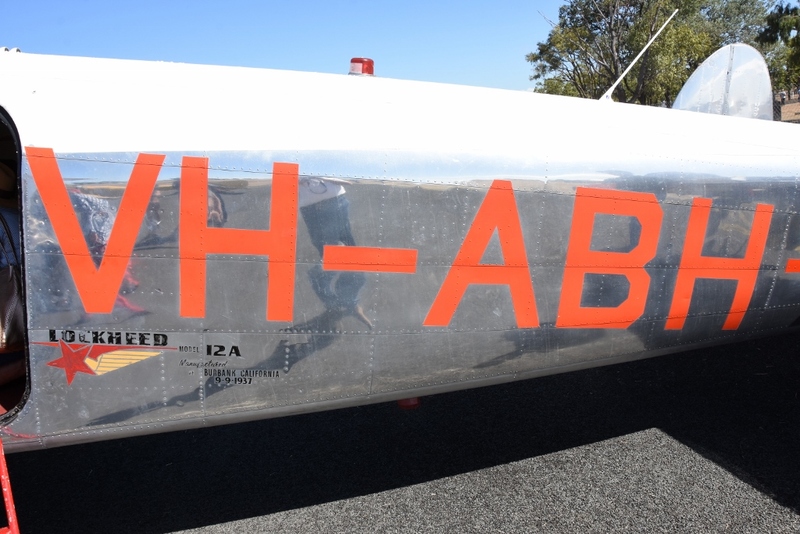 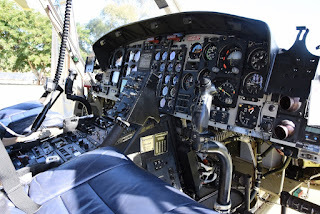 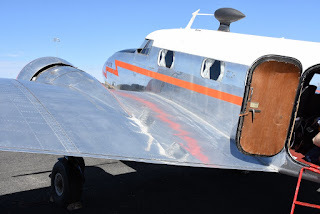 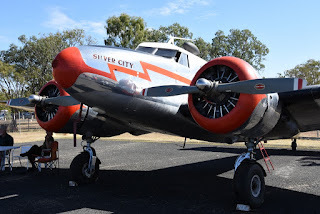 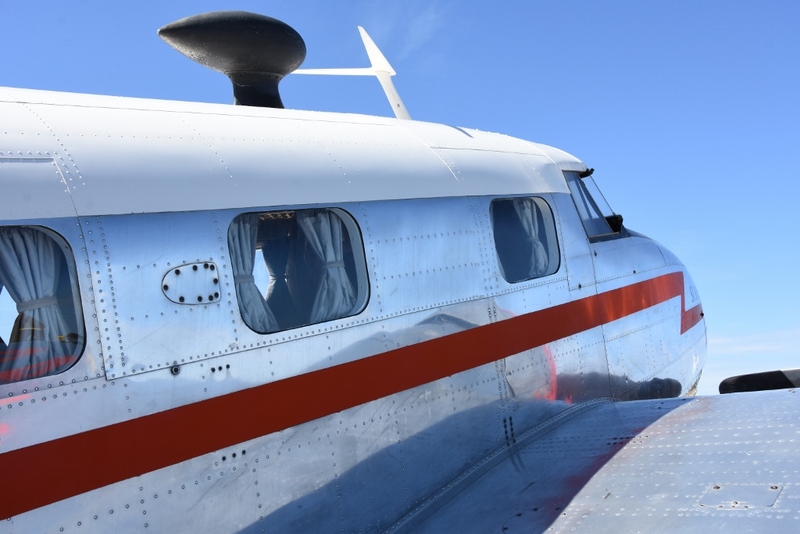 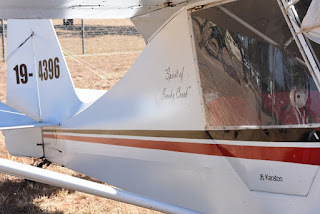 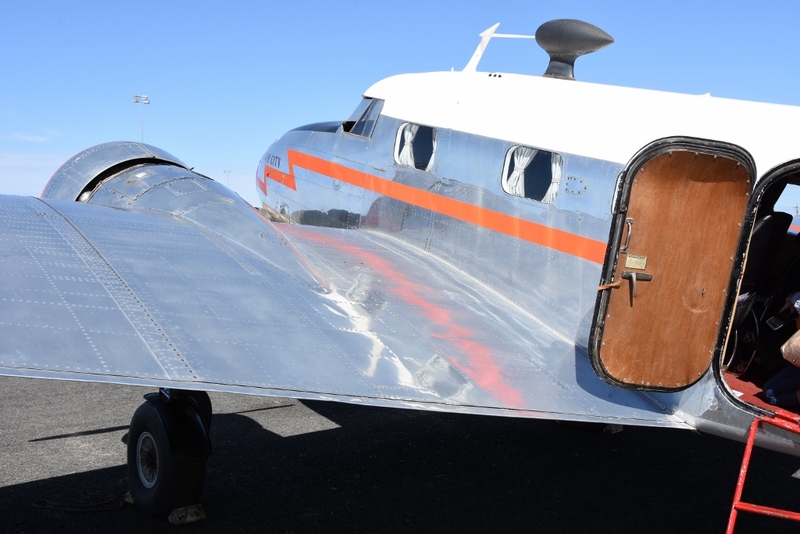 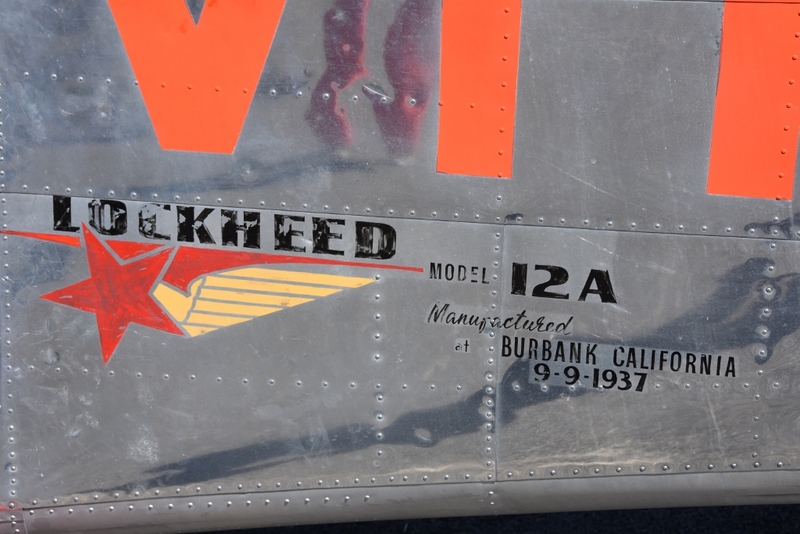 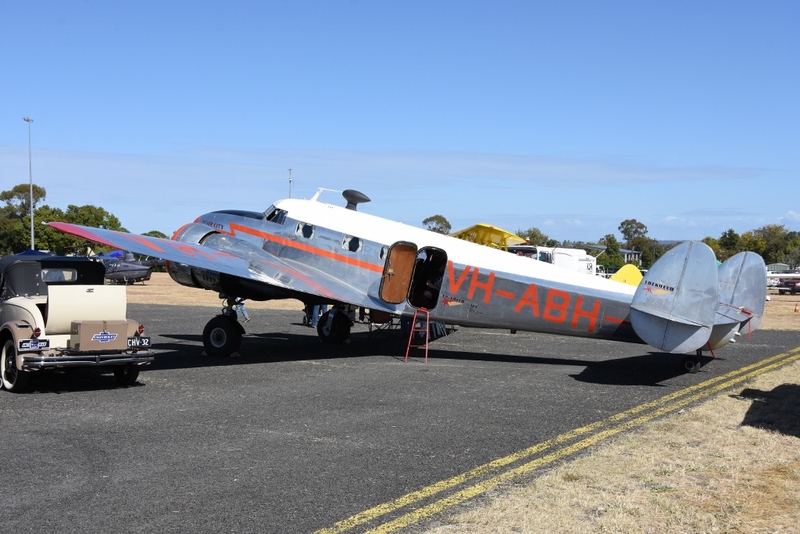 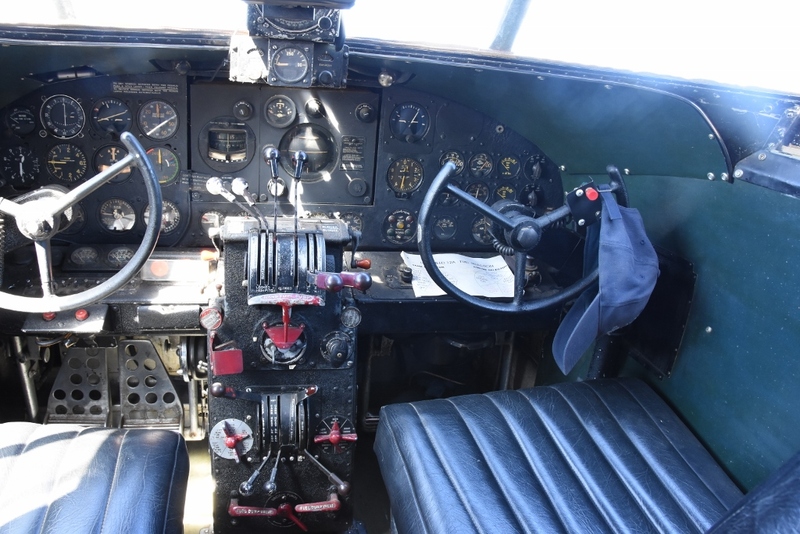 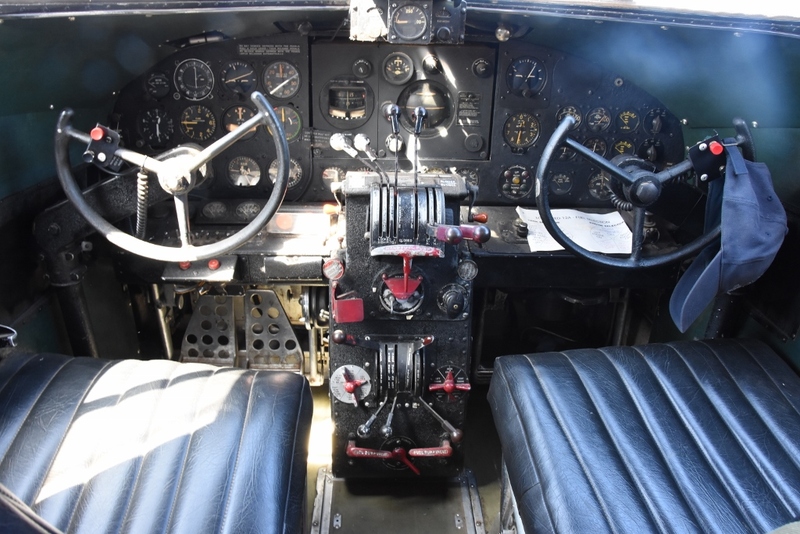 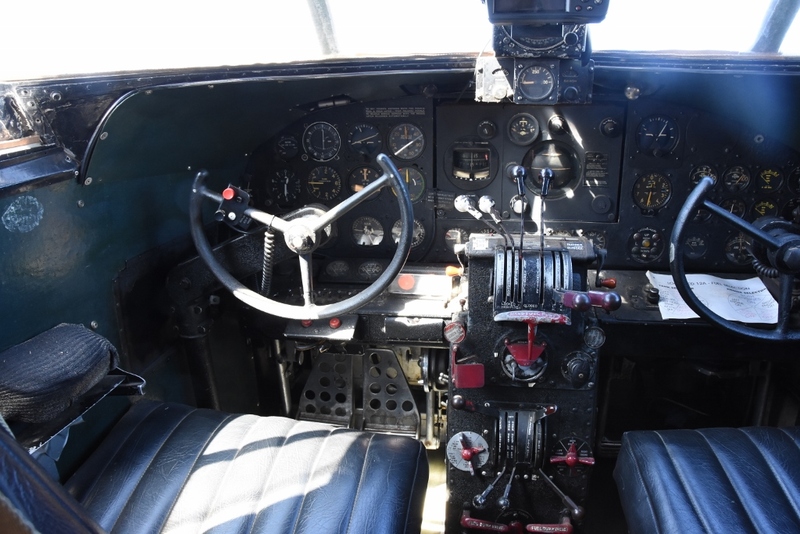 A major highlight for me was viewing the outside and inside of the private aircraft collection of Rolleston locals, Ross and Peggy Smith, including their 1937-built Lockheed 12A Electra Junior VH-ABH which known as 'Silver City'. 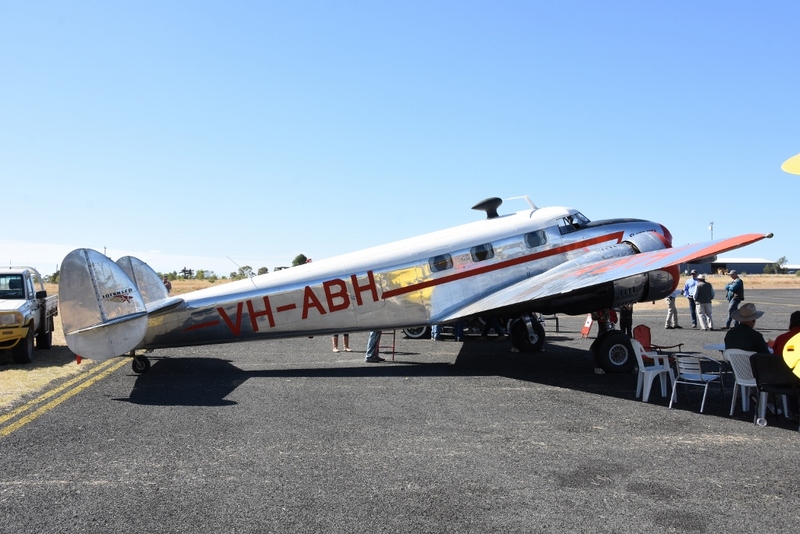 The Electra also saw time in the 1940s flying Federal Government Ministers and other dignitaries including Prime Minister Robert Menzies. 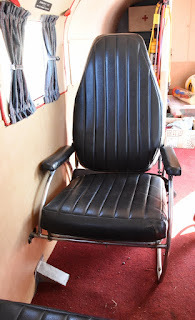 We were informed that this was 'his seat'. 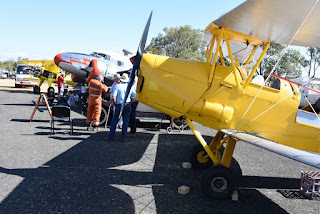 Also on display was their 1944-built De Havilland DH-82A Tiger Moth VH-BIJ and an unregistered 1941-built PT17 Boeing Stearman Kaydet. Local graziers also had the opportunity to take part in presentations and demonstrations on drones in agriculture and how they could assist the farming community. 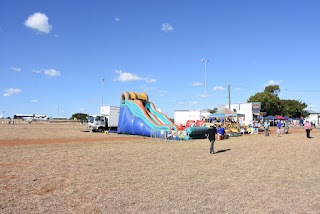 While children joined in paper aeroplane competitions, face painting, jumping castles and other rides. 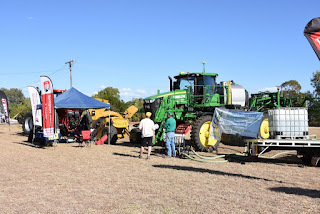 As the day wore on, an auction was held and raffles drawn. All items were donated by various businesses from Central Queensland. 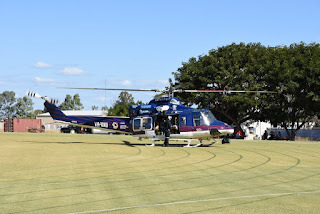 A rugby union 'double header' was a spectacular precursor to the afternoon and evening's entertainment. 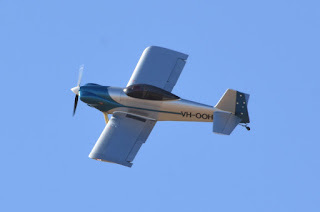 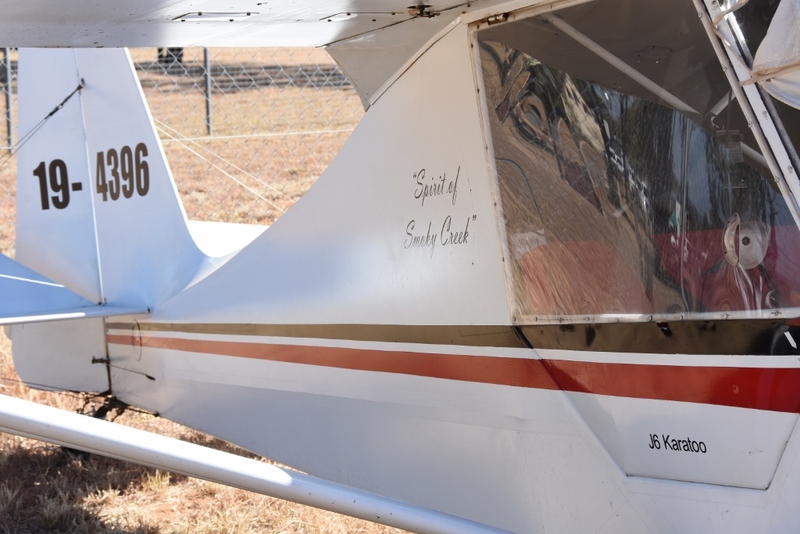 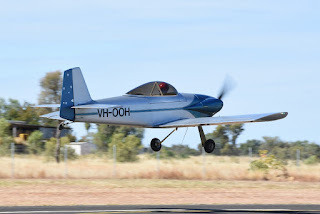 'Wings, Wheels and Rugby' was a mighty effort for a small community raising money for two very worthy causes. A massive congratulations to the organising team for putting on a fantastic day! 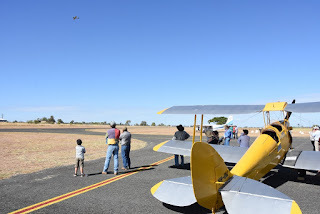 We thoroughly enjoyed it!